On Thursday, the securities and exchange commission, SEC dissolved the board of Ikeja Hotels. But it appears that still has not appeased its shareholders. They are still angry, as they say the dissolution was long overdue and SEC should have dissolved the board long ago. Some of the shareholders who spoke to News Agency of Nigeria on Friday said the dissolution of the board by the apex capital market regulator was belated. Mr Godwin Anono, Chairman, Nigeria Professional Shareholders Association, said that the dissolution of the board by SEC was late in coming, stressing that the infighting among the board members had been there for too long. Anono said that the shareholders had expected SEC to dissolve the board a long time ago to safeguard shareholders’ interests. He said that the decision was not too bad, but should have been done earlier before now. Anono advised SEC to ensure that the interim management appointed for the company would not stay more than necessary. Also speaking, Mr Bayo Adeleke, a former Secretary, Independent Shareholders Association of Nigeria, ISAN, also said that SEC should have acted a long time ago. Adeleke said that the infighting had been on in the last three to four years, adding that the commission should have wielded the big stick before now. “What SEC has done is good, but the decision was late considering the number of years of the infighting,” he said. Adeleke said that the interim management should be just an intervention to stabilise the company, but should not be a permanent arrangement. On his part, Mr Sunny Nwosu, ISAN National Coordinator Emeritus, however, commended SEC for its intervention. 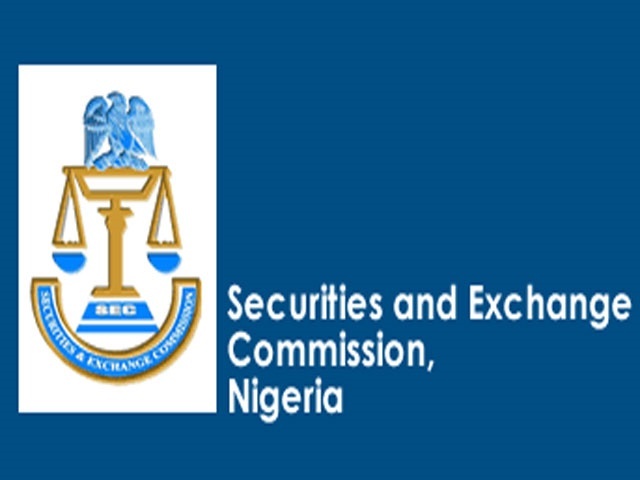 Nwosu said that SEC might have delayed taking actions with strong reasons since many individuals had intervened in the interest of the company. Nwosu said that the infighting had exposed the greed of some individuals, adding that companies should not only be for majority shareholders, but for everyone.